Turkish Bazaar NYC curates jewelry from local artisans in Istanbul, Turkey. 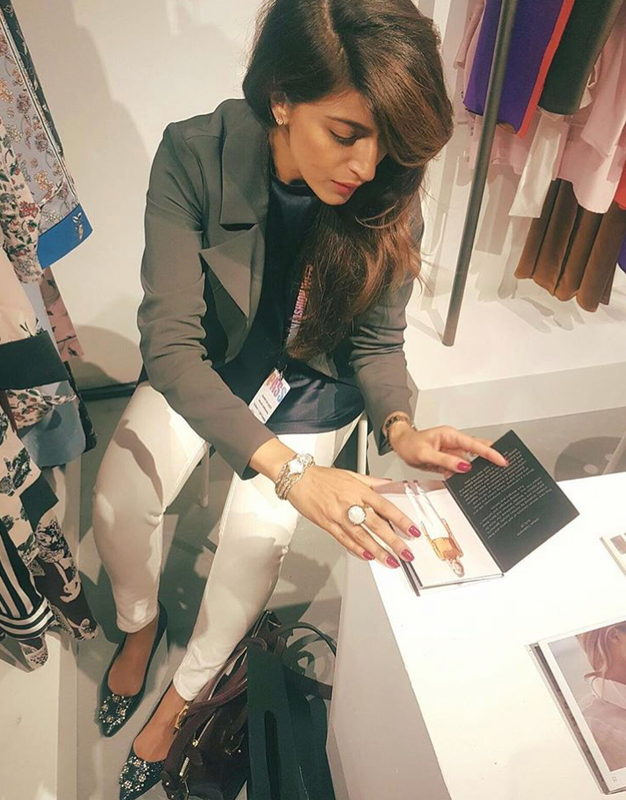 Founder, Nida Shekhani, launched the company in 2015 during her two year stay in Istanbul. Intrigued by the talented craftsmen and unique designs in the bazaars, she was determined to bring this jewelry back home to New York City. Every design is crafted carefully by hand, making each piece truly one of a kind. Our jewelry ranges from delicate everyday pieces to bold statement designs embellished with authentic earth gemstones and Swarovski crystals. The Bazaar has something to offer every woman for any occasion, style or budget. I just bought these gorgeous emerald earrings, and I am head over heels! They are stunning, versatile, and curated from local artisans in Turkey. I have been to Istanbul many times but never found such exotic pieces. I love that a portion of proceeds is donated to help those in need. ~Maliha S.
"I love the ring I purchased from Turkish Bazaar NYC. It is definitely a unique piece of jewelry and I can't wait to find an occasion to wear it out. The quality is beautiful and I'm really happy with my purchase. I know I will be buying more pieces in the future!" ~ Fadia K.
Love them! 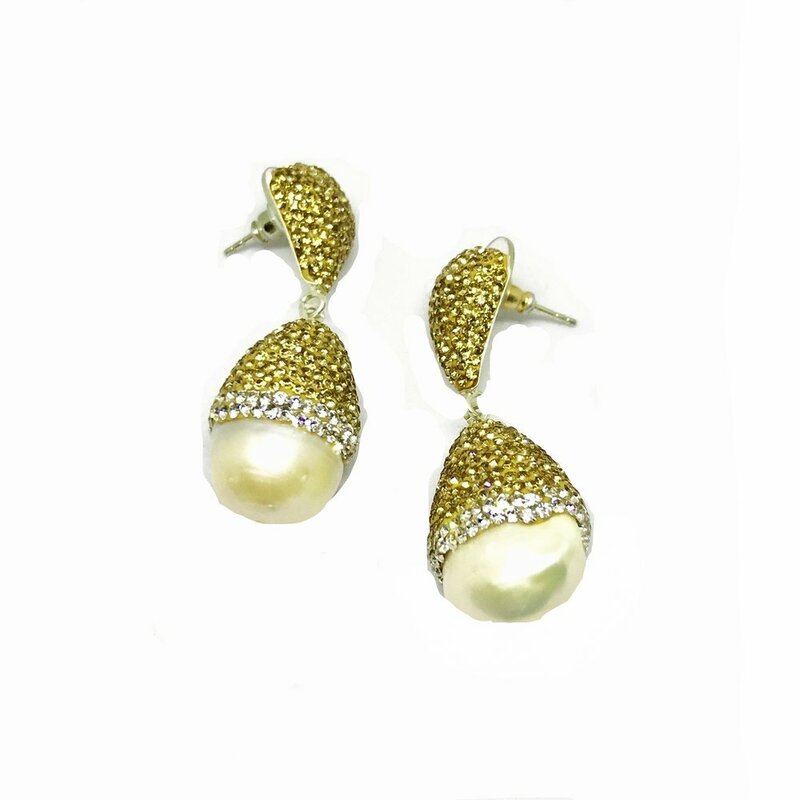 The pearl earrings are one of a kind and make me feel like a contemporary princess. The shine on them is impeccable. Ever since I laid my eyes on these Turkish jewels, I've been hooked! The fact that the company donates a portion of all proceeds to UNICEF makes me feel good. ~Nora A. LOVE my pieces! I decided to wear my necklace permanently and it looks stunning. I have sensitive skin but this jewelry has been great and also looks wonderful with every outfit. I often get complimented for it! 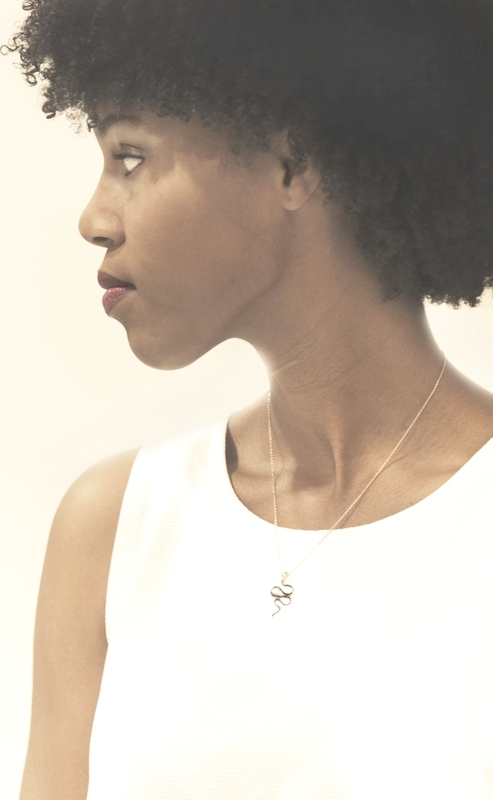 ~Ayesha K.
This necklace is truly one of a kind. My mother saw it at an exhibition in NYC & just had to have it. Great quality and intricate design. I also bought two evil eye necklaces - they make the perfect gift! Subtle and stylish for everyday wear. I always get compliments on it! ~Ayesha R.
Love my piece! It's gorgeous and dainty and no one would ever know how little I paid :) thank you!! ~Victoria M.